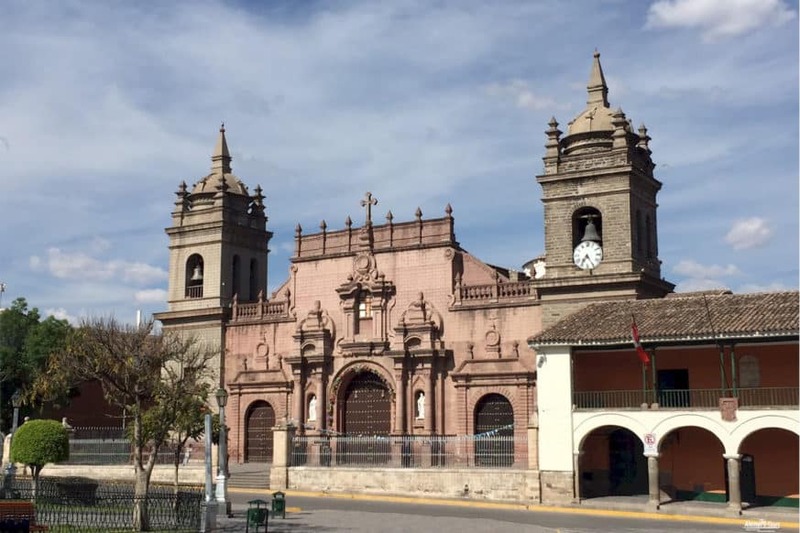 On quite adventurous routes to Cusco on the central Andean highlands, one comes to the picturesque colonial town of Ayacucho. 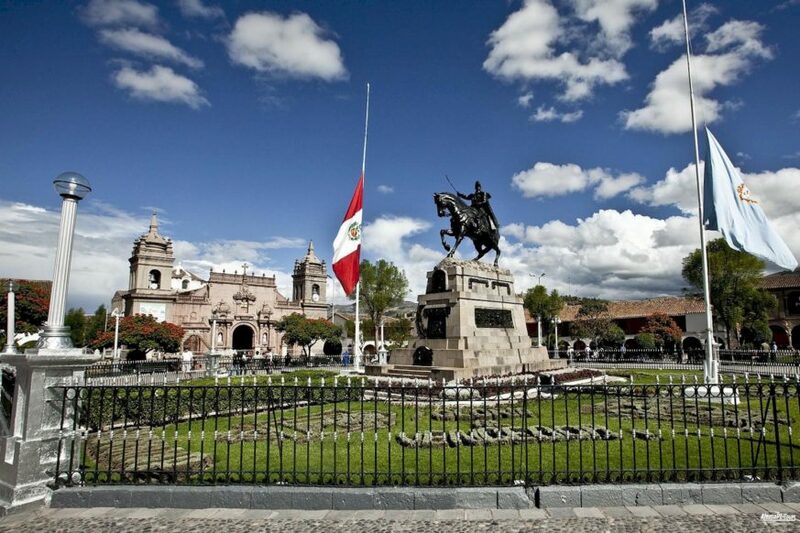 The name Ayacucho comes from the Quechua; aya means death or soul, cuchu hinterland. 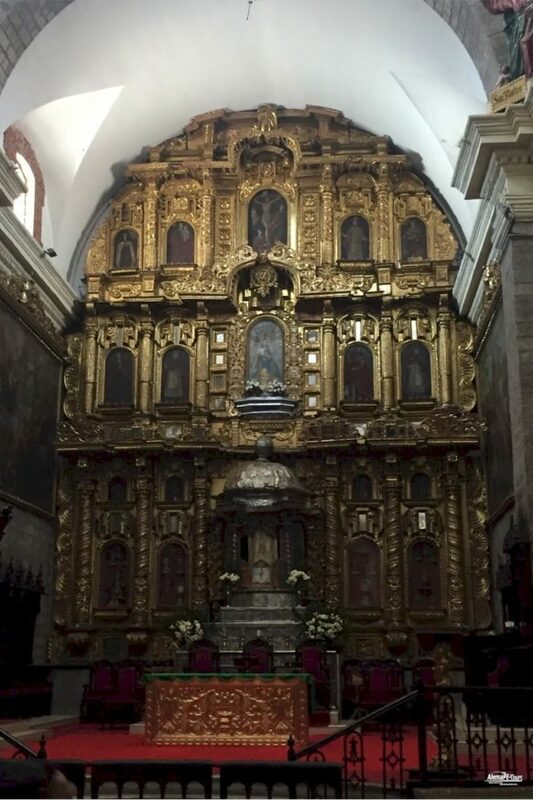 With its friendly inhabitants, the above-average number of churches and art museums Ayacucho is definitely worth a stay of several days. Industry or modern high-rise complexes are difficult to find here, which does not stop the locals from strolling through the ancient streets in suits and designer suits. The antique facades of the colonial buildings hide modern shops, chic boutiques and stylish restaurants. 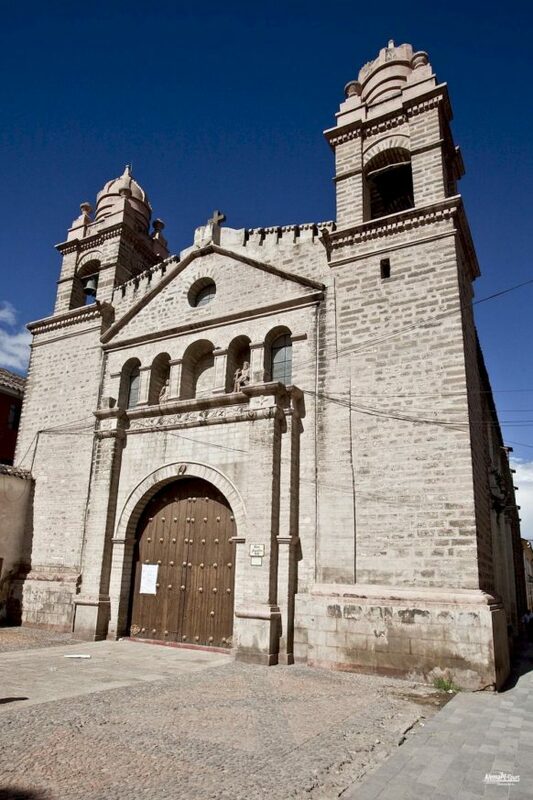 Ayacucho is generally known for leather goods, wool clothing and filigree crafts. 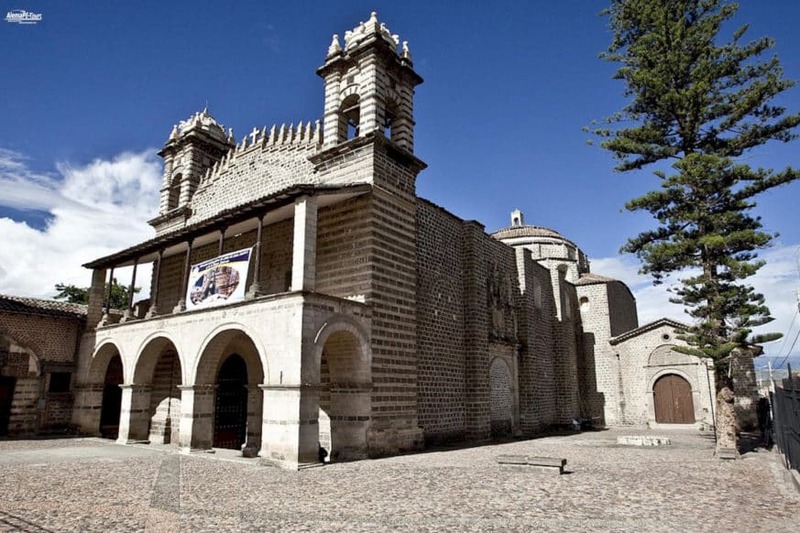 On the Mercado Artesanías in the Plaza Santa Ana one finds besides the numerous art objects also the oldest church Ayacuchos from the year 1596. Also the most well-known and best guitars of Peru come from Ayacucho. The lovingly elaborated guitarras Ayacuchanas are highly praised by the musicians and belong in every instrument shop of the Andean countries. 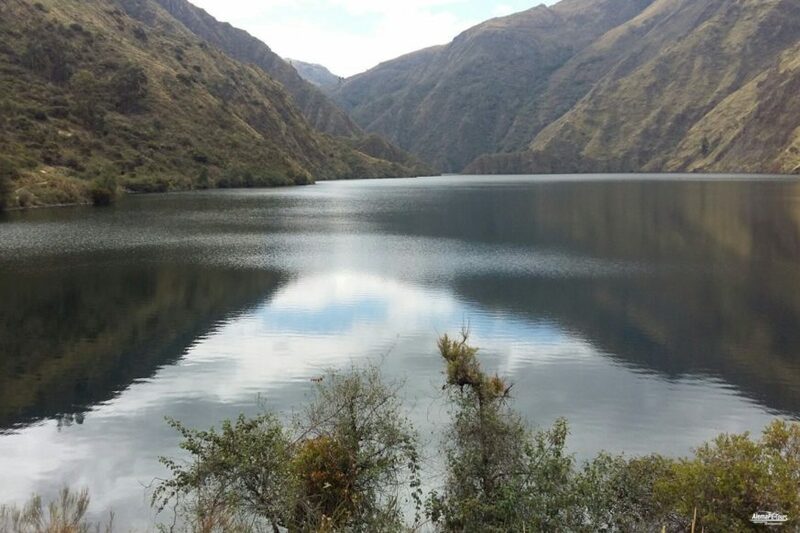 The history of Ayachuco goes back well before the Inca period. Finds of the Piki-machy people were recorded at 10,000 BC. 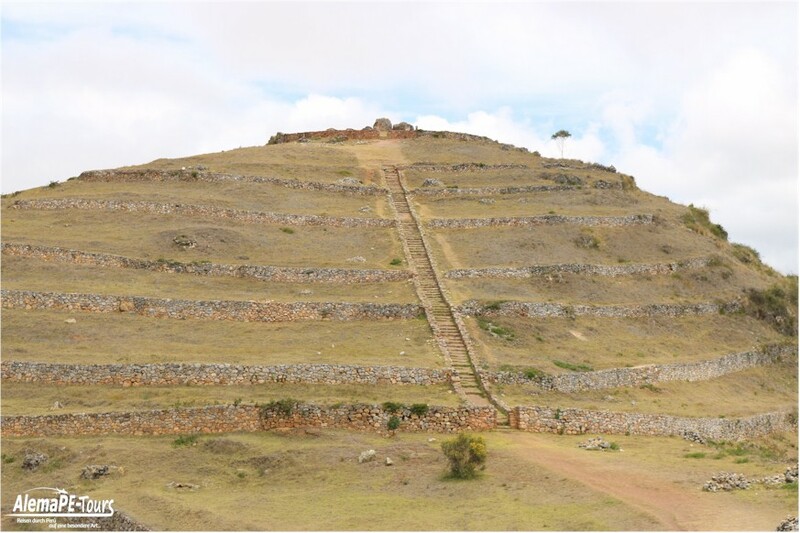 Dates and refutes the assumption that the first human settlements of Peru were in the area around Ayacucho. 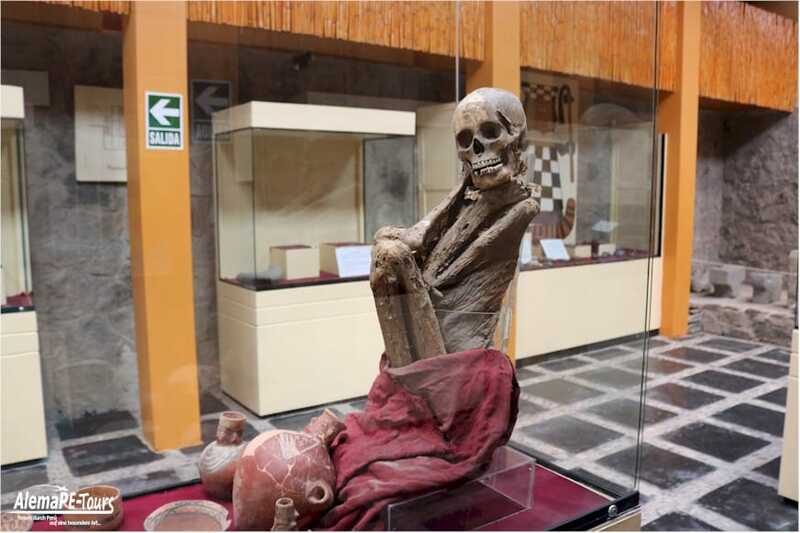 500 years before the rise of the Incas, the Wari ruled the Peruvian highlands. 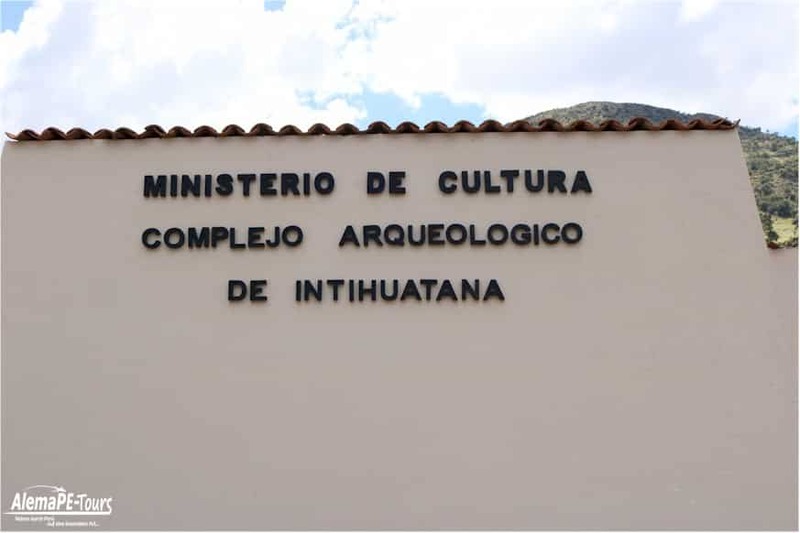 Around Ayacucho you will find numerous archaeological sites of Wari and Quinua culture, such as the ruins of Vilcashuamán, the remains of a sun temple. 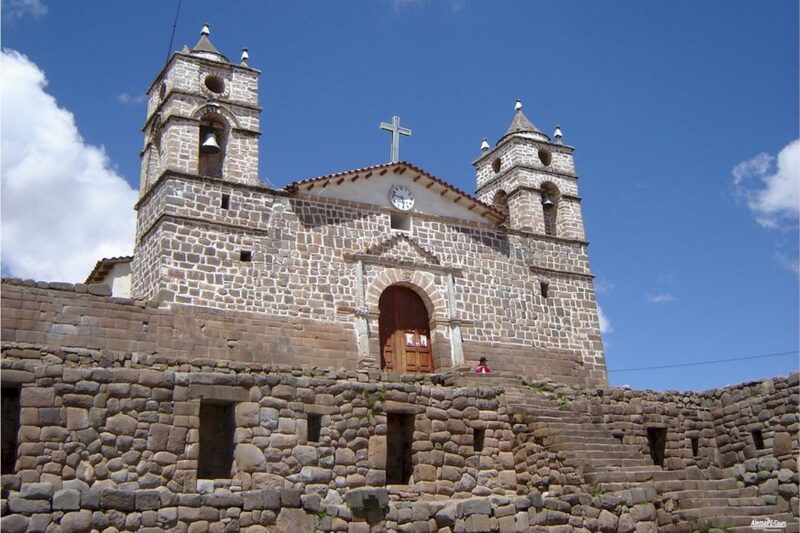 Ayacucho is an important place in the history of Peru. 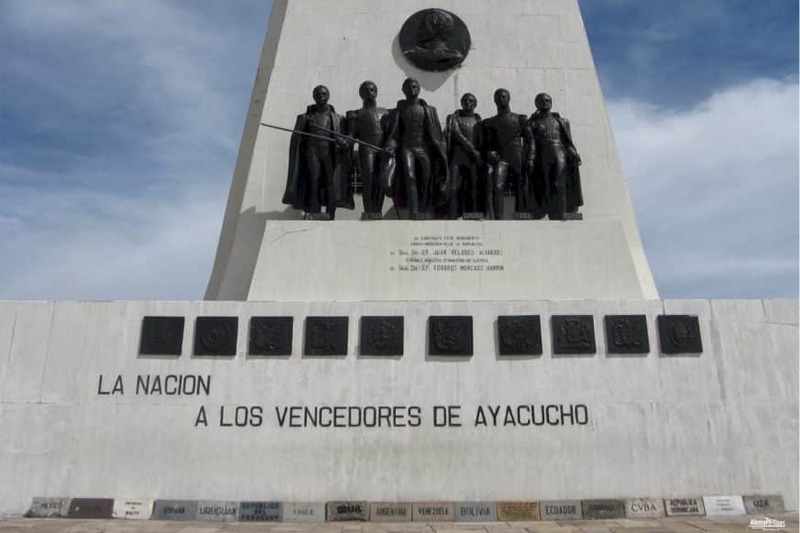 Not only the battle of 1824, in which 5800 independence fighters defeated 8200 Spaniards, but also the brutal terrorist group Sendero Luminoso (shining path) were in Ayacucho. The Sendero Luminoso was a Andean party based on the Marxist teachings. Stronghold was the Christopherus University in Ayacucho. Due to the great poverty and slave-like dependency of the Andean highlands, mostly social unrest and guerrilla uprisings started here. 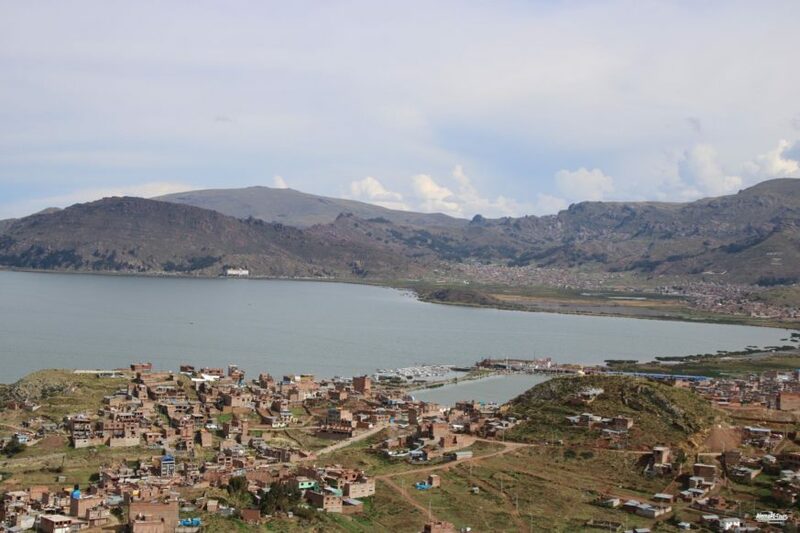 Although the numerous murders and attacks of Abimael Guzman and his Communist party spread panic fear and panic throughout the country for decades, in Ayacucho there is hardly anything to be felt of them all. 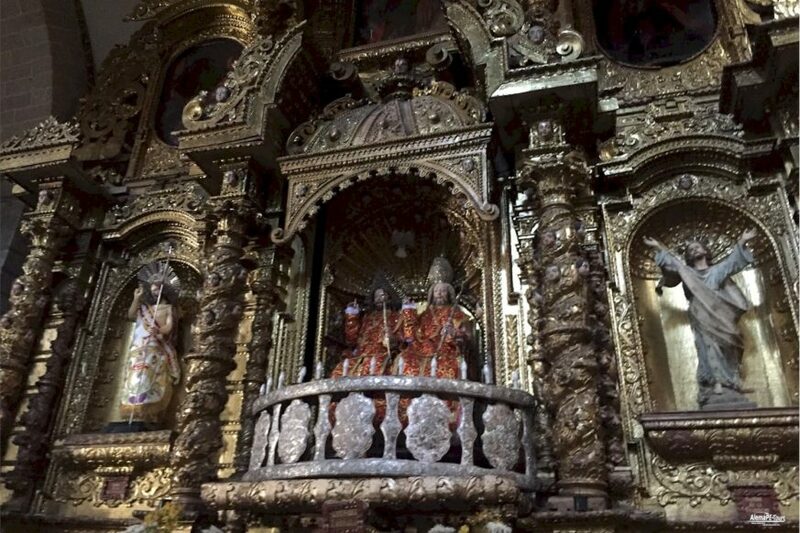 Tourists from all over the world flock especially to Easter in the Andean city. 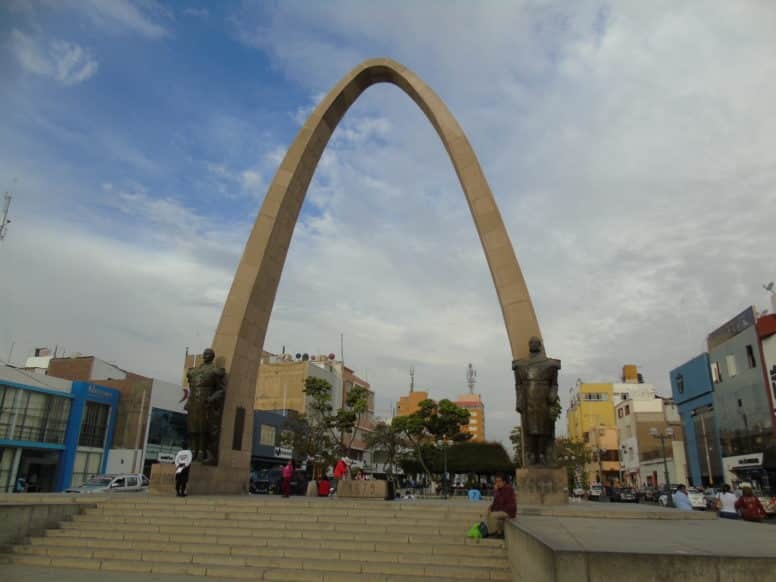 For the anniversary of the 150th anniversary of the battle, Peru’s Ministry of War decided to erect a monument to the fighters in the pampa. Through a public competition in 1968, the winner was the proposal of an obelisk in marble, the work of the Spanish artist Aurelio Bernandino Arias. According to its author, the work represents nearly half a century of struggle for American freedom and independence, from the Revolution of Tupac Amaru in 1780 to its victorious culmination there. Capitulation of Ayacucho, where the independence of America was consolidated. The monument consists of a concrete structure reinforced with white marble on the outside. It has a height of 44 meters. The bronze statues, 3 meters high, represent the generals who were in command during the battle: Antonio José de Sucre, Agustín Gamarra, José de La Mar, José María Córdova, Jacinto Lara and Guillermo Miller. A medallion with the effigy of the liberator Simón Bolivar evokes the strategic direction of the operations. From its viewpoint you can observe the beautiful landscape of historical sanctuary. 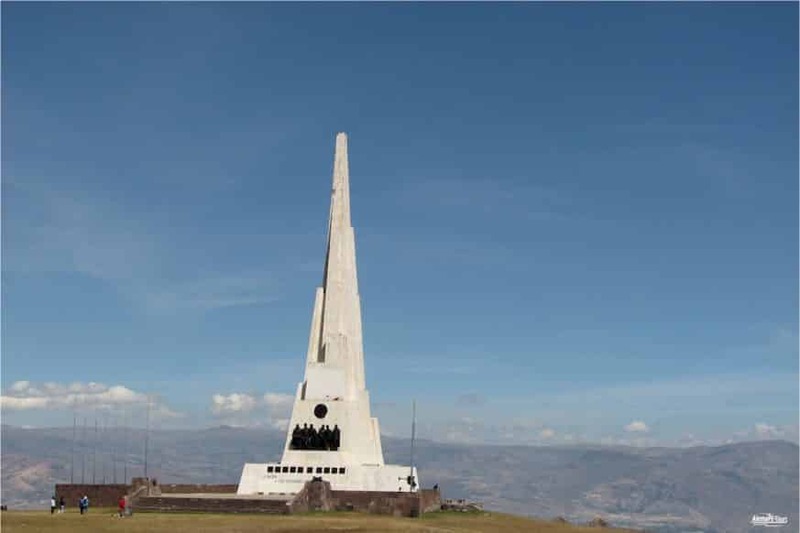 For the people of Ayacucho, the obelisk is part of the identity and pride of the province of Huamanga and the department for being the place where Peruvian and South American freedom was achieved. 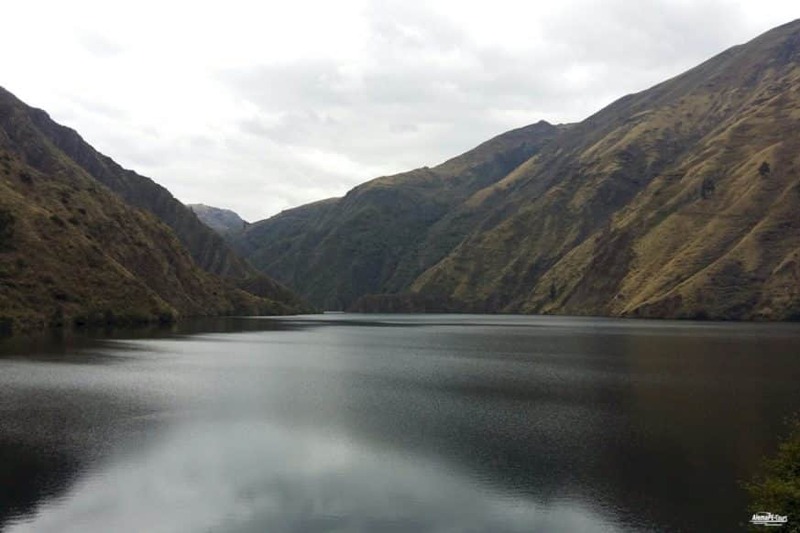 How do you get to Ayacucho? You can get there on land or by plane. That depends on everyone, some try to know every place before they arrive. Others can drive their own car. Still others prefer to save costs and travel by bus. 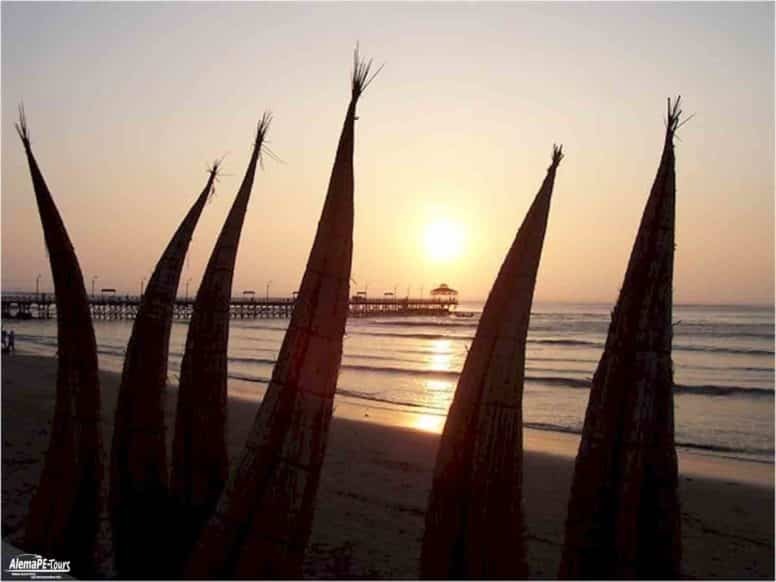 Finally, if you have little time to stay in the region, take advantage of your trip with a local airline when arriving from Lima. By plane the flight takes about one hour, without stops from Lima. You arrive at the airport Coronel FAP Alfredo Mendivil Duarte. Remember to pick up your ticket in time, especially for Easter trips the Peruvians are very happy and many families are then on the road. Try to stay at least 3 to 4 days, there are many things to do and places to visit. 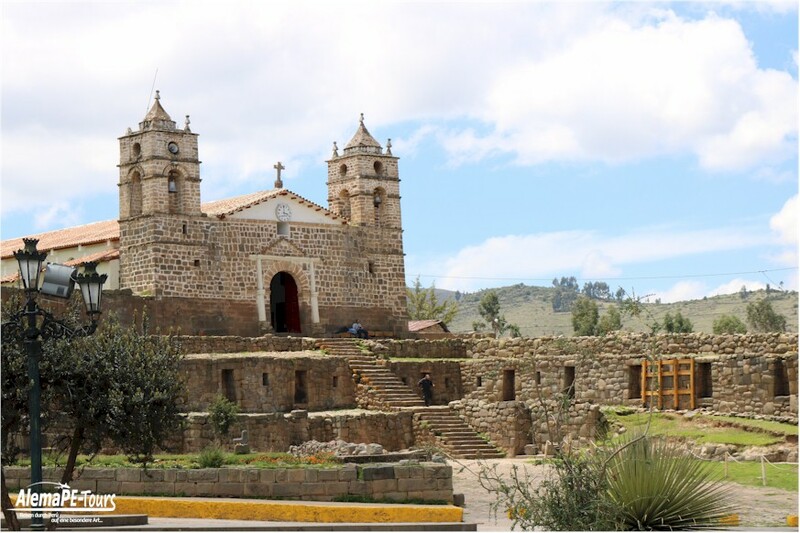 On the road there are two routes, the most frequented is the road from Los Libertadores, through Pisco, San Clemente and Huancavelica; one reaches the city of Ayacucho about 10 hours from Lima. The other route passes through Surandina, which passes through Nazca, Puquio and the Sondondo Valley, allowing you to see the entire south of the region (but has no direct access to the city). The third way leads through Parinacochas, a beautiful place still unknown to many, with a beautiful nature and a great culture. 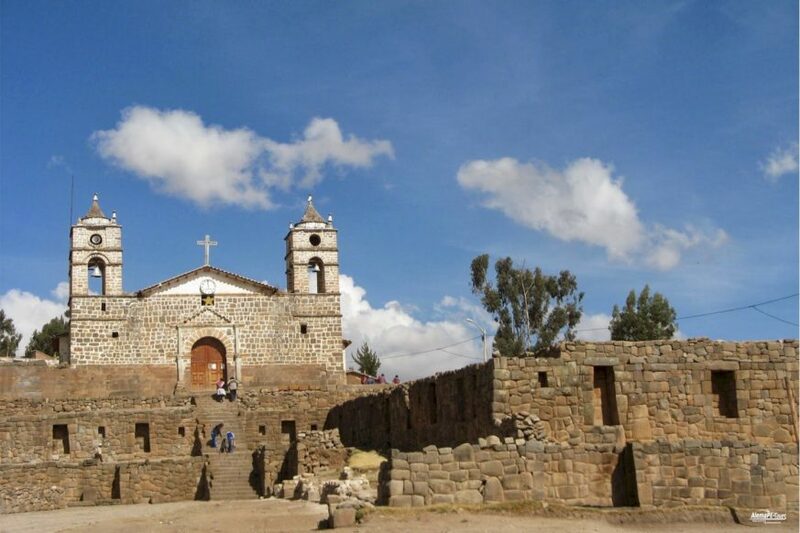 The climate of Ayacucho is temperate and dry, with a permanent blue sky and a bright sun that has a persistent spring air, making it one of the most generous and healthy climates in the country, with an average daytime temperature of 15 degrees Celsius. The weather in Ayacucho changes quite fast. The days can get hot and in the afternoon there is sudden rainfall, so it is always good to wear rainproof clothing. 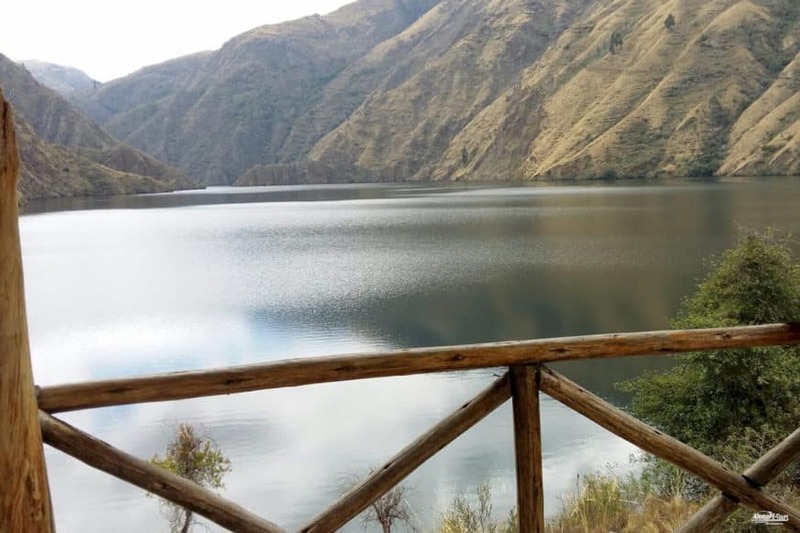 To prepare your trip, remember that the rainy season from December to March, July is the coldest month of the year and the best months for good weather in Ayacucho are May, August and September. It is advisable to bring sun cream, sunglasses and lip balm as it can get very hot during the day. Since it is a city on a little more altitude, one should get used to the altitude slowly and to the prevention of the altitude sickness (Soroche) all things a little slower and more cautiously approach than otherwise. 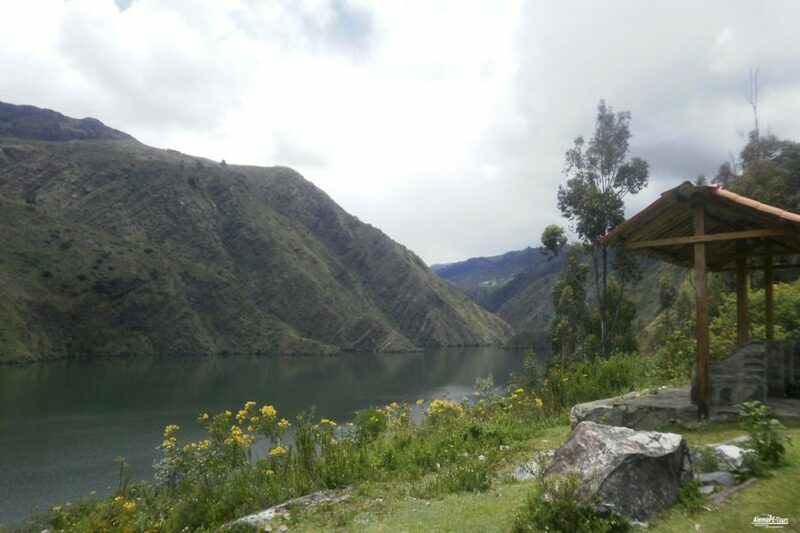 We can also recommend that you take the opportunity to drink a Mate de Coca (coca tea) or chew coca leaves at every opportunity. Wearing sneakers is the most comfortable way to walk through the city. But you should put on some sturdier hiking boots if you are on a trekking tour during the day. 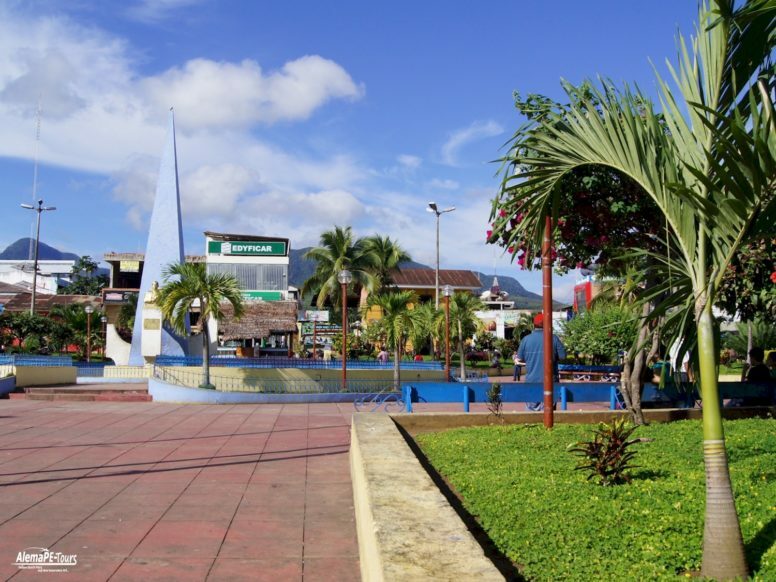 Within the city of Ayacucho you can use taxis. It is advisable to arrange the price in advance, as taxis in Perú do not have a taximeter.